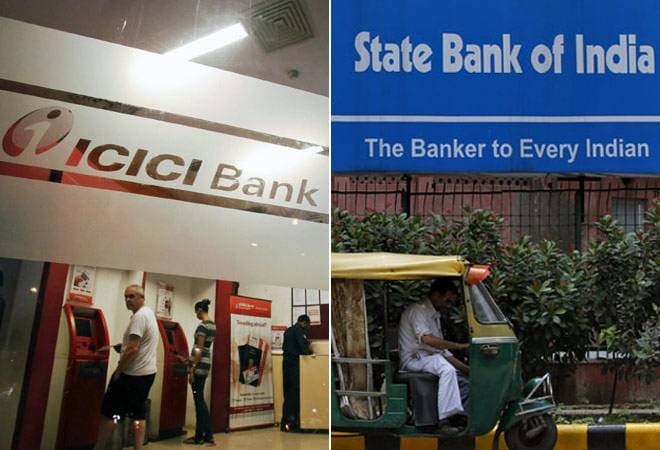 The customers of ICICI Bank and SBI have seen their costs of borrowing falling much lower than the RBI rate cut. The borrowers have been left expecting more just ahead of the festive season. The partial rate transmission has not done much to pare their costs of borrowing and living. Wondering why the base rate cut announced by ICICI Bank and SBI have not translated into lower interest rates for borrowers? The RBI on September 29, 2015 cut its base rate by 50 bps to 6.75 per cent. The expectations in the market were for a quarter basis point rate cut. The central bank has cut rates by abut 125 bps this year. After the 50 bps rate cut, auto loans have fallen only 25 bps and home loans by 30 bps. SBI announced a 40 basis point rate cut after the RBI policy, 10 bps lesser than the RBI rate cut. But new rate of 9.35 per cent is applicable only for existing borrowers. For new borrowers, the bank raised the spread on home loans from 5 basis points to 25 basis points, effecting the new rate at 9.55 per cent. Spread is the excess lending rate charged on base rate. An increase in spread helps lenders protect their net interest margins. Similarly, ICICI Bank which had cuts its base rate by 35 bps on October 1 to 9.35 per cent. But the bank also raised the spread on its home loans by 10 bps. So floating interest rate on a loan of up to Rs 5 crore for women borrower stands at 9.60 per cent after the base rate cut. Similarly for a salaried borrower, floating interest rate for a loan up to Rs 5 crore amounts to 9.65 per cent. Banks are free to determine the quantum of spreads over their base rates but this has led to partial transmission of the RBI rate cuts in the banking system, leaving less in the hands of the ultimate affected party-the common man.